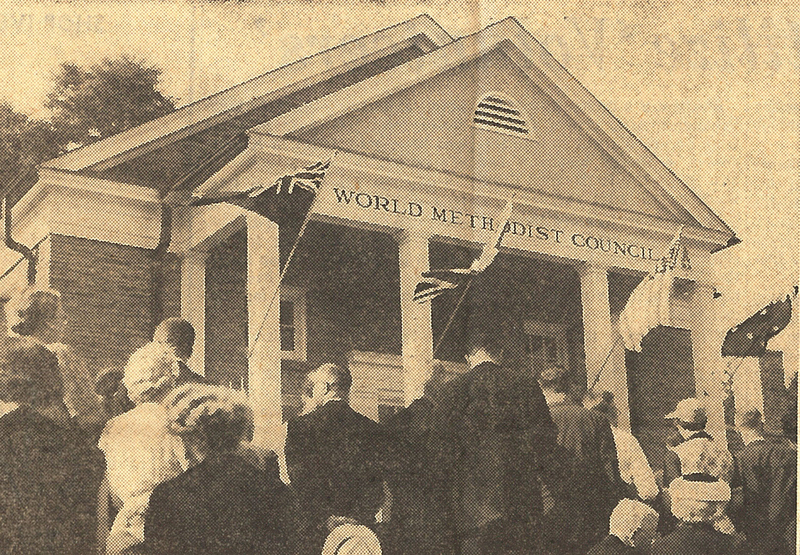 the World Methodist Conference met at Lake Junaluska, North Carolina. 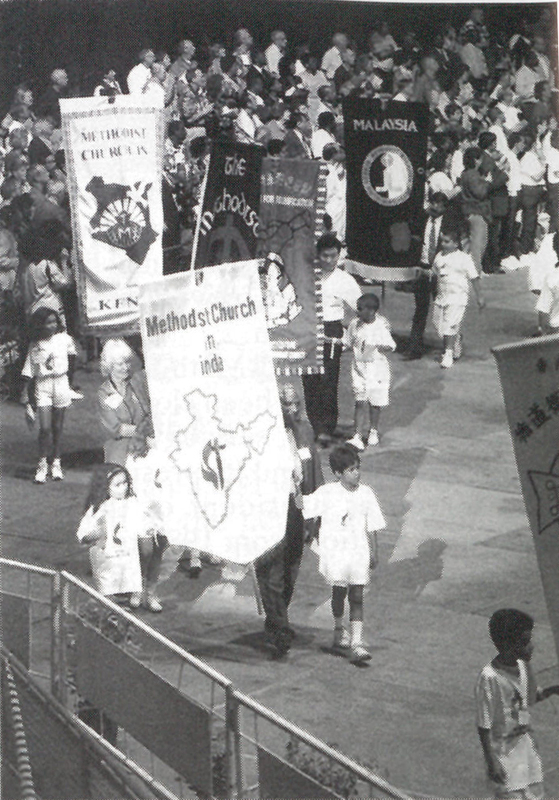 During the Conference, The World Methodist Council building was dedicated at the 9th World Methodist Conference. From left to right: The Rev. Oscar Thomas Olson of Cleveland, Ohio (chair of the then American Section of the World Methodist Council; Rev. 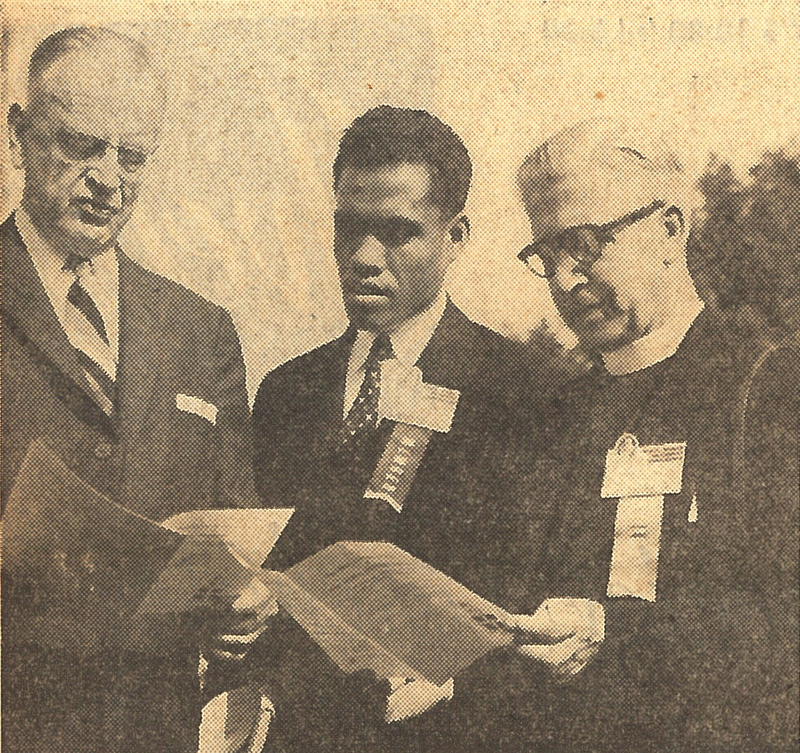 Lalomilo Kamu, delegate from Samoa; and the Rev. Harris Whitfield of New Zealand, from New Zealand. 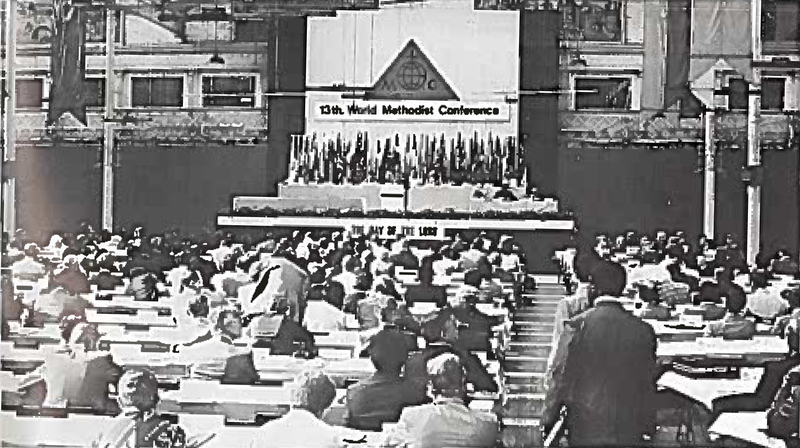 The 11th World Methodist Conference met in London, England. 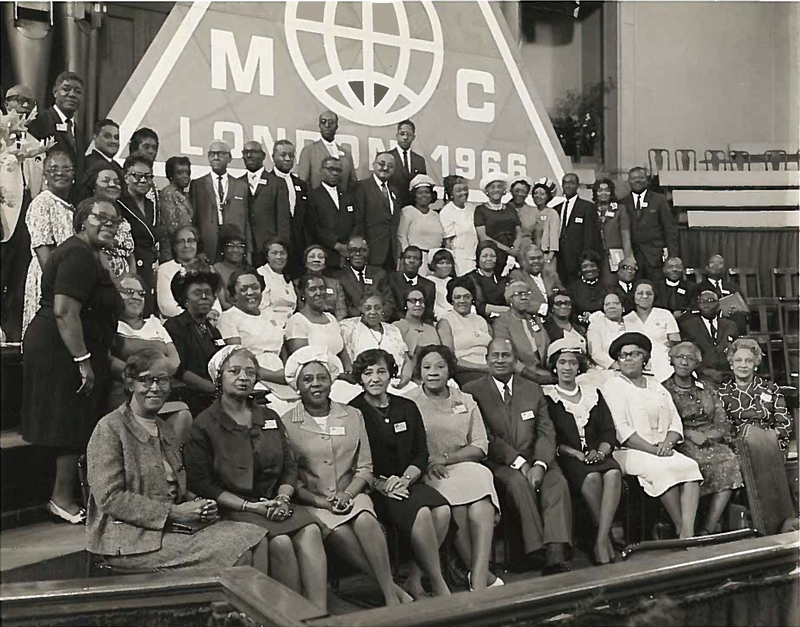 Pictured below is a delegation from the African Methodist Episcopal Church. 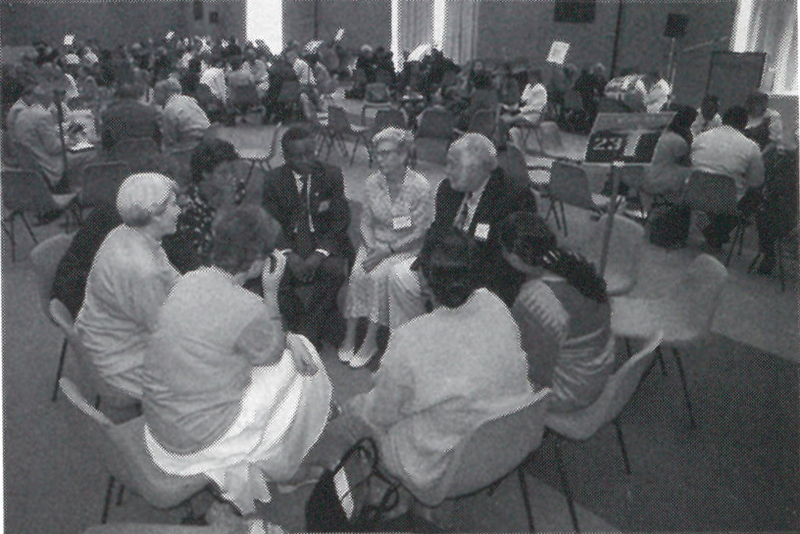 Dublin, Ireland, played host to the The 13th World Methodist Conference. 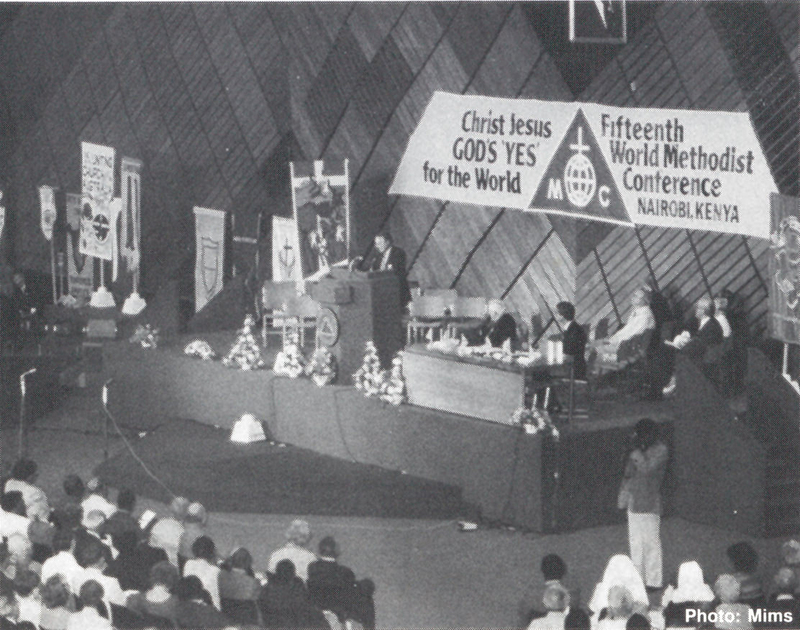 The 15th World Methodist Conference met in Nairobi, Kenya. Pictured below are scenes from an outdoor rally, the Conference proceedings, and the procession of banners. 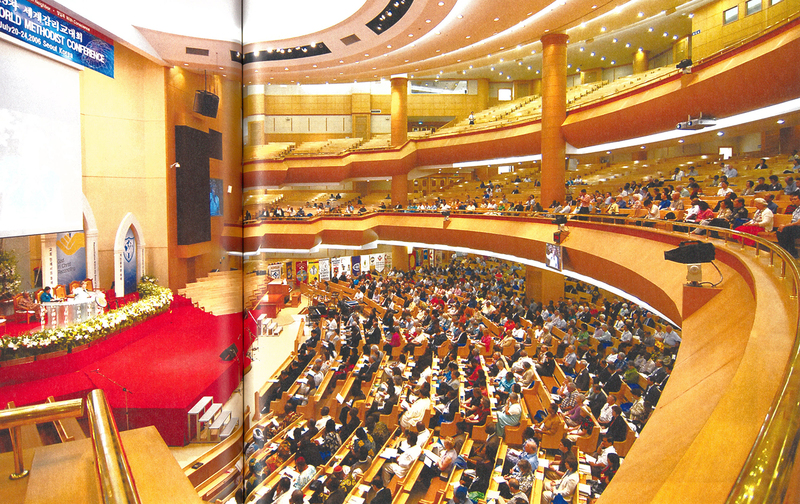 Rio de Janeiro, Brazil, welcomed the 17th World Methodist Conference. 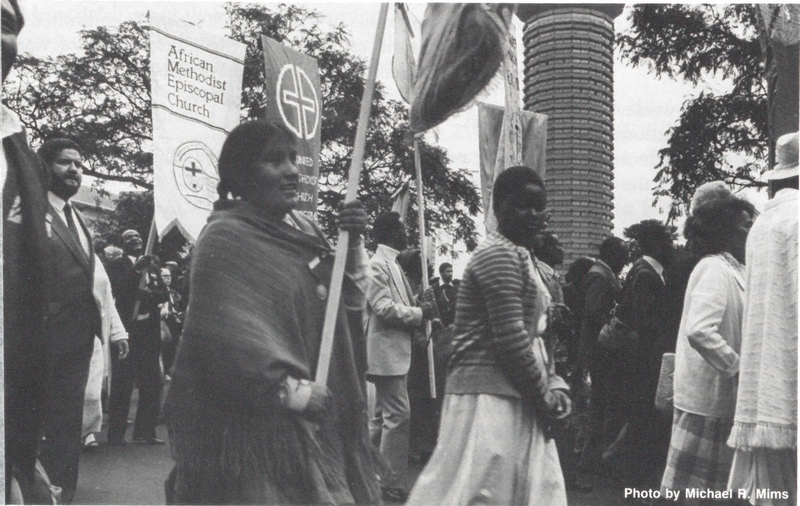 Pictured below is the procession of banners, small groups (Taba groups), and a rally at a local soccer stadium. 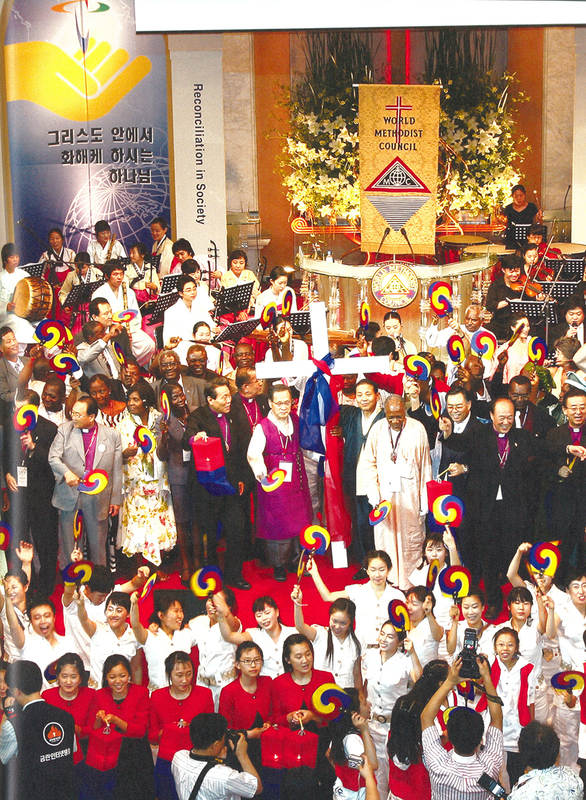 the Korean Methodist Church hosted the 19th World Methodist Conference. 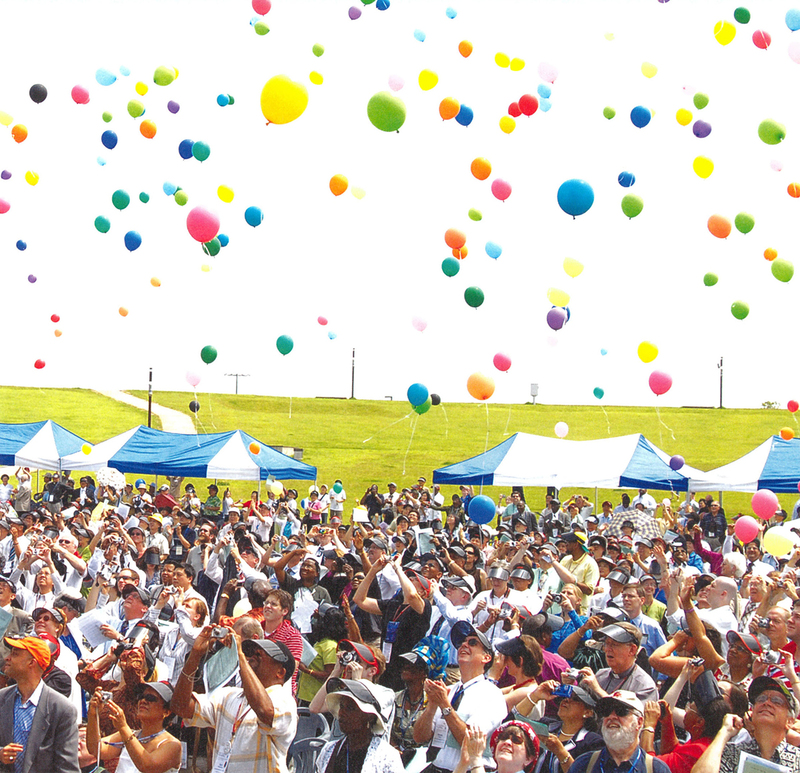 Pictured below is an outdoor celebration, the Conference meeting at the Kum Nam Church in Seoul, and a group photo. 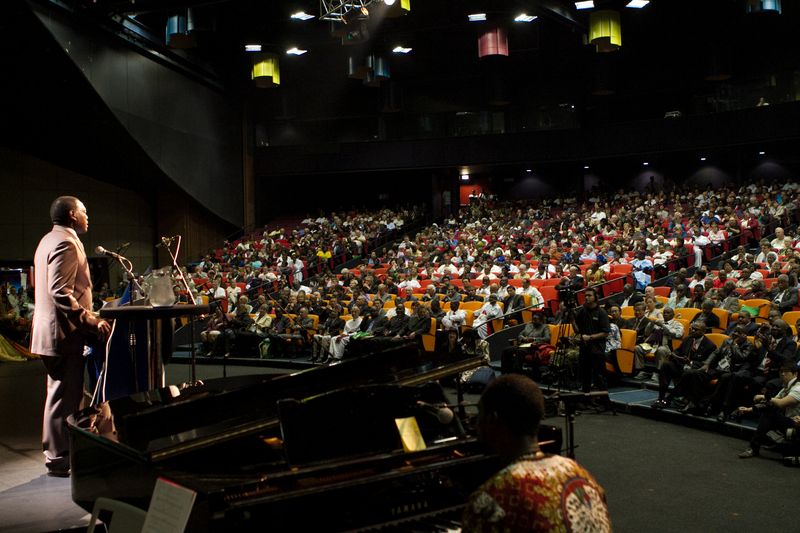 Most recently, The World Methodist Conference met in South Africa. 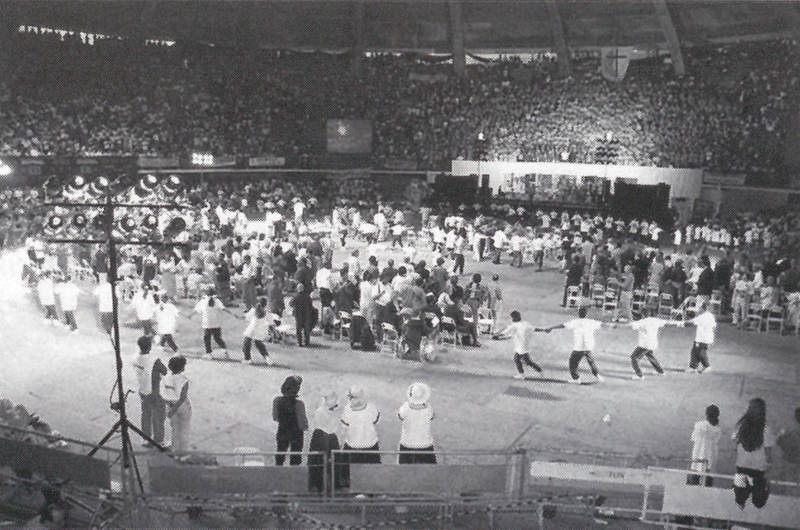 What will your memories be of the 21st World Methodist Conference in Houston, Texas? 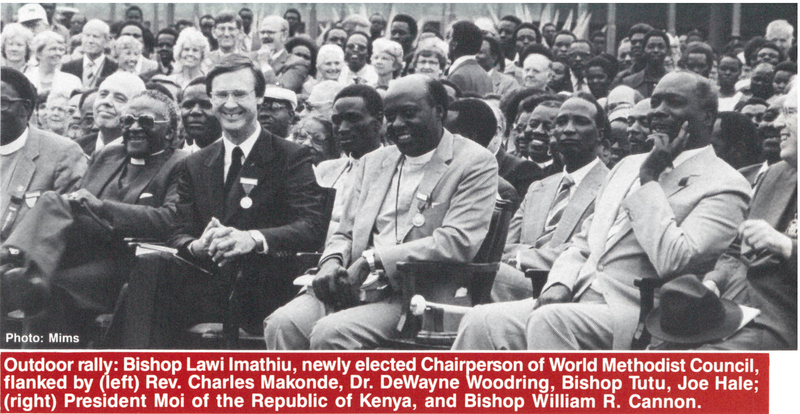 We hope you’ll share with us stories@worldmethodistconference.org or #OneWMC2016!